Originally opened in 1956 as a small 15 room hideaway for the rich and famous, Palmilla has grown over the years into the ultimate in luxury master-planned resort communities in Los Cabos. 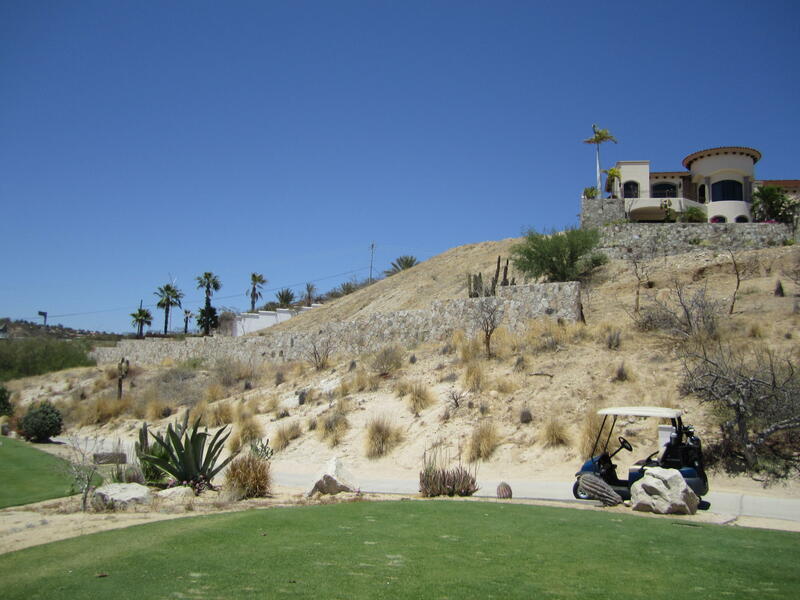 A 27 hole Jack Nicklaus Signature golf course, added in 1991, is the center piece of this legendary 1000 acre gem of Baja real estate. The real estate offerings within this stunning 1000 acre development that surround the hotel are some of the most luxurious in all of Mexico. Consisting of ultra luxury homes, stunning beachfront villas, water front lots, golf course and ocean view home sites, this stunning piece of property features every high-end amenity the discerning investor could possibly wish for. 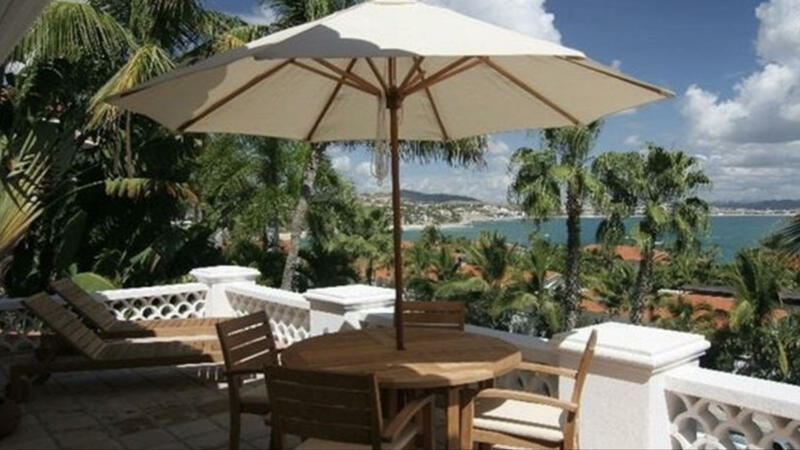 Some of the incredible beach front condominiums, namely “Villas del Mar” represent some of the most sought after real estate in all of Mexico. The golf course and the “One&Only Palmilla” resort hotel have earned 5 star awards and accolades, too numerous to list, from the most discerning of travel industry experts. The real estate offerings set amongst this highly prized location deserve the same respect and admiration. This entire Palmilla development is complimented by numerous gated communities, a private beach club with exquisite ambience and gourmet offerings, luxury spas and fitness centers, elegant restaurants, a shopping center, cart paths, private art classes, tennis courts, yoga gardens, walking paths and a special Kids Only club for youngsters. 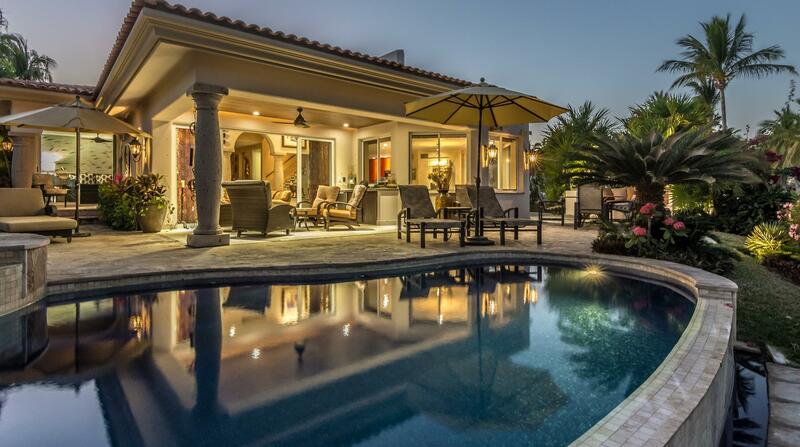 Solace and sanctuary awaits you in this tastefully designed, custom, contemporary home built for entertaining located on fairway number 7 of the Jack Nicklaus, Mountain course located in Palmilla Estates. Gourmet kitchen featuring a dumbwaiter to send food between floors, a new Wolf six burner cook top, as well as matching GE Monogram appliances. 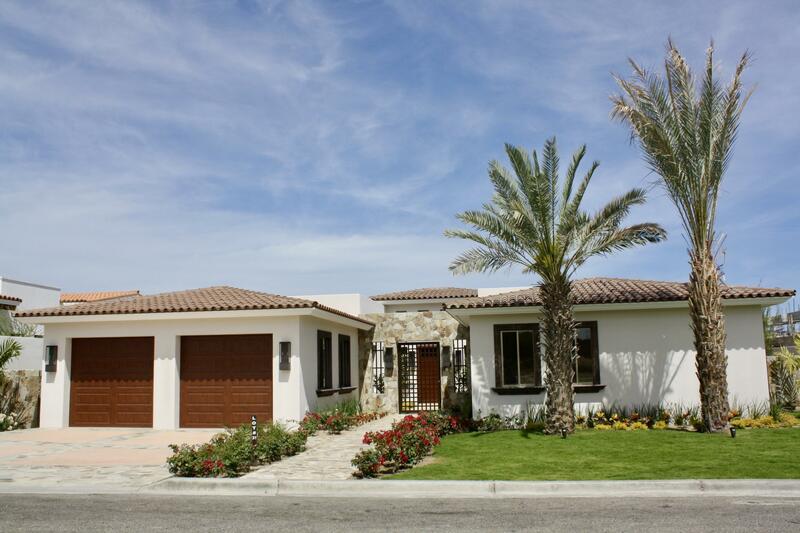 Casa Giana is a brand new home in the gated neighbourhood of Palmilla Estates, close to the clubhouse of the Jack Nicklaus twenty seven-hole golf course. It offers 390 square meters (4,198 square feet) of air-conditioned living space on one level, with views of the blue ocean and neighbouring mountains. Luxury, Privacy, and Spectacular Views. Welcome to Casa Verde Y Azul on the 5th Fairway of the Ocean course in Palmilla, home to the award-winning One&Only Hotel. 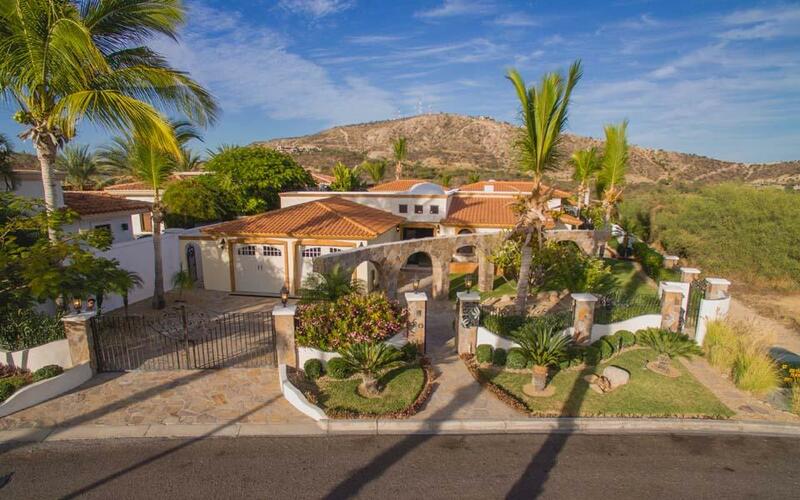 Margarita Villa Is a captivating new home, that sits nearby the One & Only Palmilla Hotel and acclaimed Jack Nicklaus designed Golf Course in Palmilla Oceano Baja. This Split level, modern style home was built in 2010 with unique features. Three suites, with one guest room located at street level, four full bathrooms & two powder rooms. 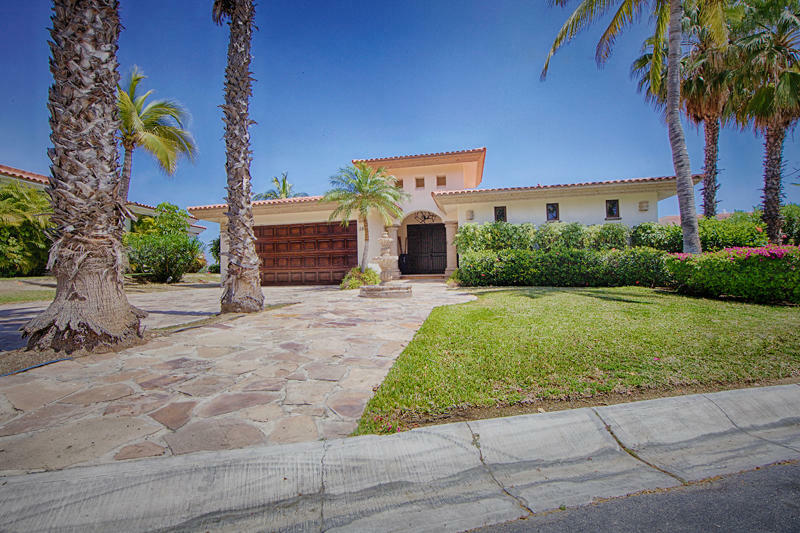 Casa Suzanna is a sprawling, five bedroom, five and one half bath home located within the luxurious Palmilla Resort. 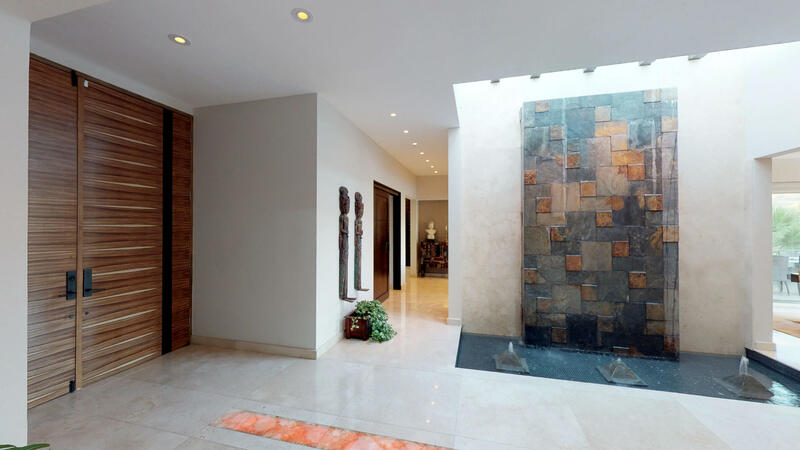 This single level home is in the gated neighbourhood of Palmilla Estates, close to the clubhouse of the Jack Nicklaus twenty seven-hole golf course and offers 531 square meters (5,715 square feet) of living space. Fabulous home completely renovated by designer in 2018. Stunning granite floors in living room, gorgeous wallpaper, grand iron gated entrance with fountain inside courtyard, guest casita, new kitchen cabinets and a loft with an outdoor patio upstairs to enjoy the golf course and ocean view. Outdoor living is spectacular on the fifth fairway, with seating around the fire pit. Welcome to Casa Papillons, a spectacular 4 bedroom, 4 bath home located on the fairway of #7 Arroyo Course in Palmilla Estates. This impeccably maintained home offers a spacious courtyard with fountain, an elevated island kitchen featuring granite countertops, stainless steel appliances, two prep sinks, warming drawer, icemaker and wine fridge. 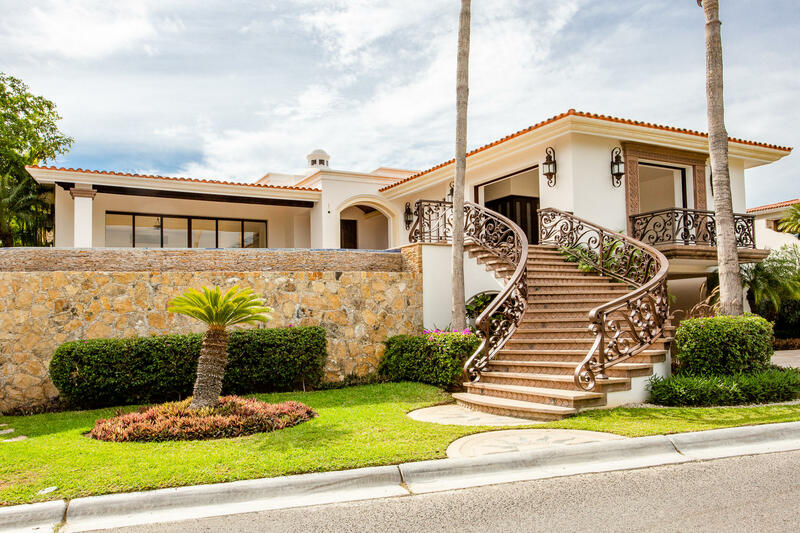 WELCOME TO VILLA GOLF & SEA, best-priced Home in Oceana Alta!Located within the world famous Palmilla Neighborhood, known for its luxurious homes and amenities. This spectacular single level home features 3 bedrooms which include one Master Suite and two guest bedrooms, one with an en-suite bathroom. The discreet entrance sets the mood of homecoming and arrivals as one enters the expensive multi-level Club Penthouse Loft atrium. The grand living, dining and great rooms merge flawlessly with vanishing pocket sliders to the expansive outdoor dining area on the garden terrace. The private staircase entrance introduces the Palm Penthouse residence top-of-the-world penthouse ambiance. The spacious open concept design with its unstinting dining, living and accommodating great rooms, flawlessly unites the indoors with the expansive outdoor terrace through pocket sliders and also to the stunning rooftop terrace by way of the divinely-designed spiral staircase. Featuring all the charm and rich romantic history of the original Palmilla Hotel enjoy breathtaking panoramic views of the Sea of Cortez by day, and the lights of San Jose del Cabo by night from this stunning single-level villa. 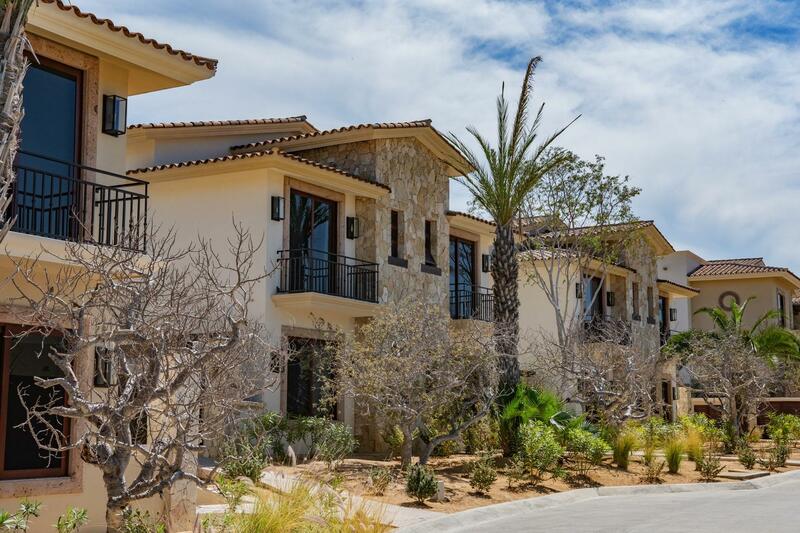 The gated Villas de Montana community consists of 14 residences and enjoys a coveted beach side location within the Palmilla Resort.